A firm understanding of computer science will go a long ways in securing a career in today’s digital world, but luckily you don’t need to pay college tuition to learn it. 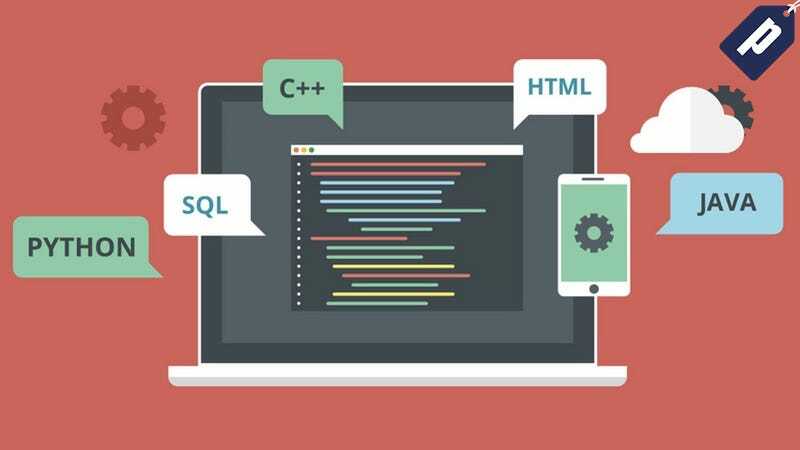 Right now, Lifehacker readers can get this Complete Computer Science Bundle with 80 hours of instruction for just $39 - nearly 90% off. Through 8 courses, you’ll master everything from the fundamentals of computer science like data structures, C programming, and Java, to more advanced techniques working with Raspberry Pi and Python. The combined value of all courses is over $350, but Lifehacker readers can get the entire bundle today for just $39. Hit the link below to learn more.